Boo! 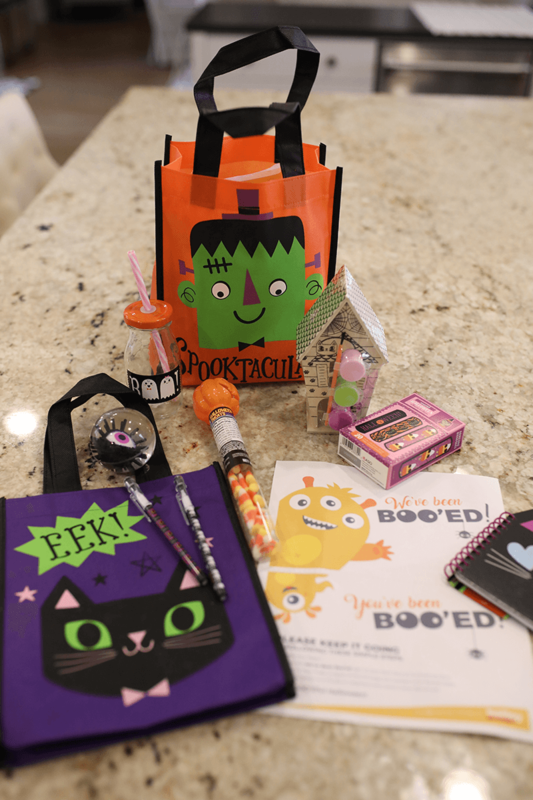 I’ve got your FREE You've Been Booed and You've Been Boo'zed Printables and Treat Ideas right here!! 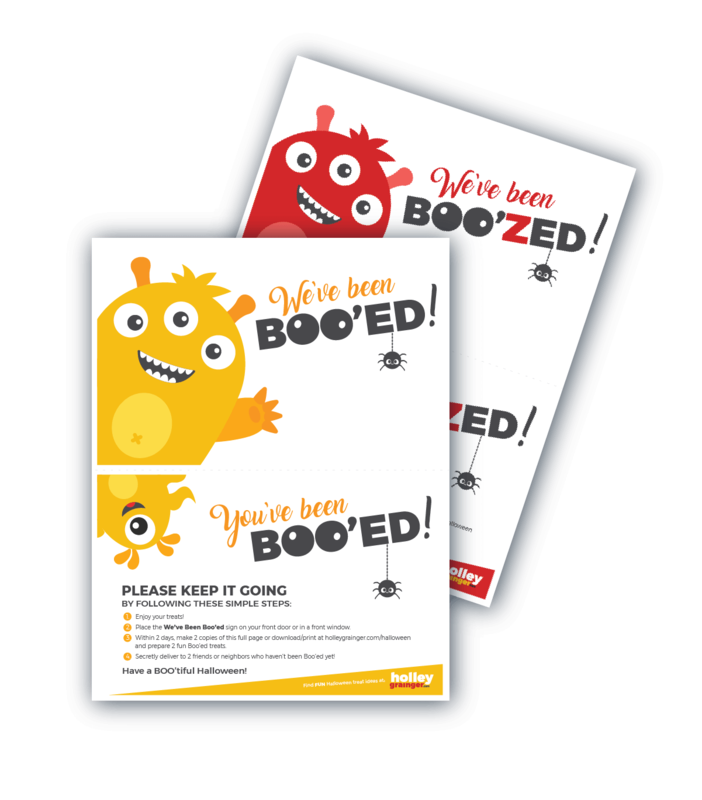 Download and print them now and then check the FUN ideas below for who to Boo and what to give. Halloween is one of my favorite holidays. 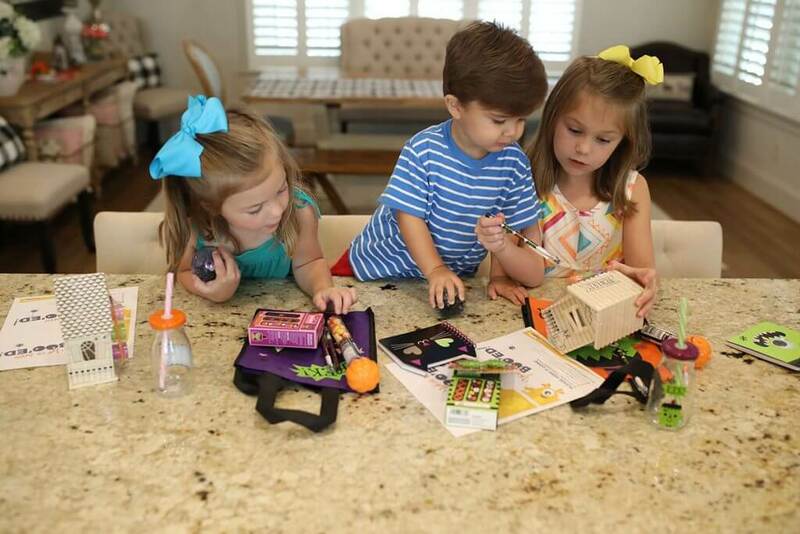 The air is crisp, the leaves are changing, and you’re finally settled into your back-to-school routine, so I loved the chance to make my favorite season even more fun for my kids and the people in their lives. 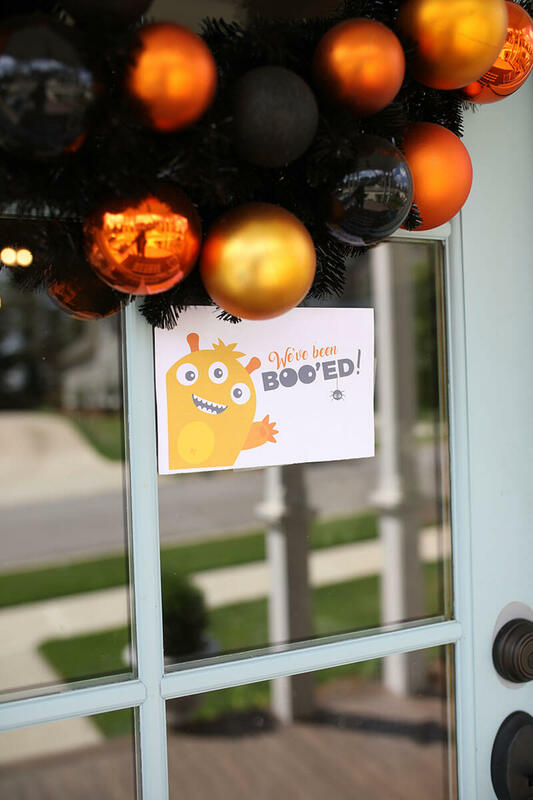 Last year, we woke to a cute basket on our porch loaded with fun goodies, window clings, and a note encouraging us to Boo! three other families. 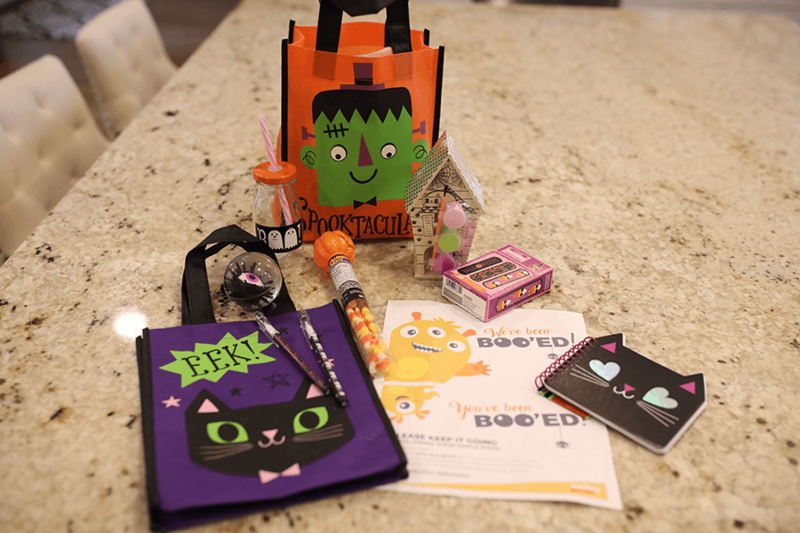 While the candy didn’t last long, the fun and mystery did; my girls spent days wondering who had Boo’ed us, who we could Boo, and what should go in our baskets. 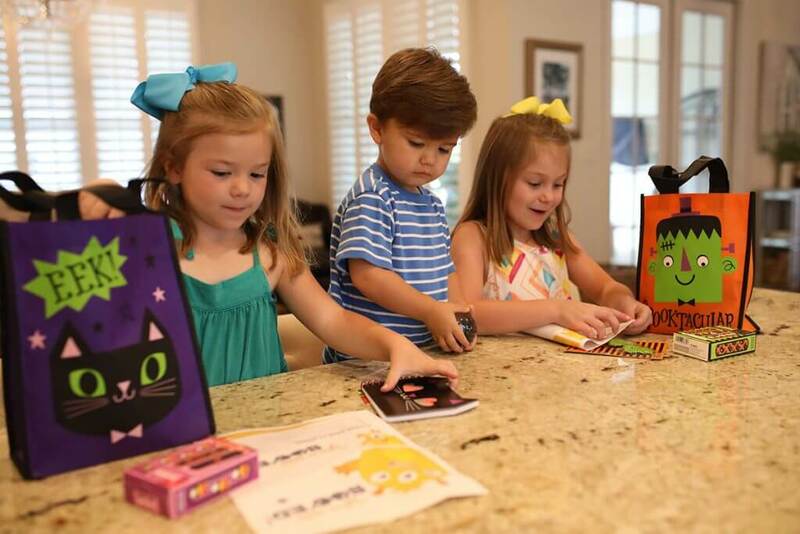 Instead of focusing on getting candy on Halloween, we spent the month thinking of others, conspiring as a family, and generally getting our giggles back amid tailgate, homework, and pre-holiday hubbub. 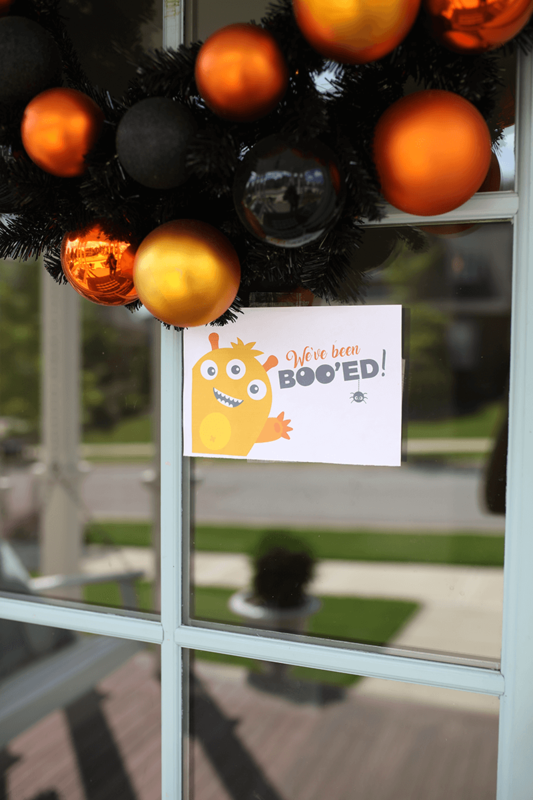 Download and print the free You've Been Boo'ed printable. Choose who you want to Boo (can be as many or as few people as you would like). Buy or make something to go in your Boo bag. 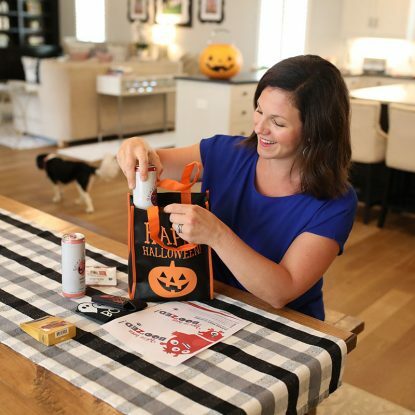 Add the printable to the bag along with your goodies. Secretly deliver the bag to your recipients. SHHH.....don't tell it was you that Boo'd. Share your pictures on Instagram using #youvebeenbooed. 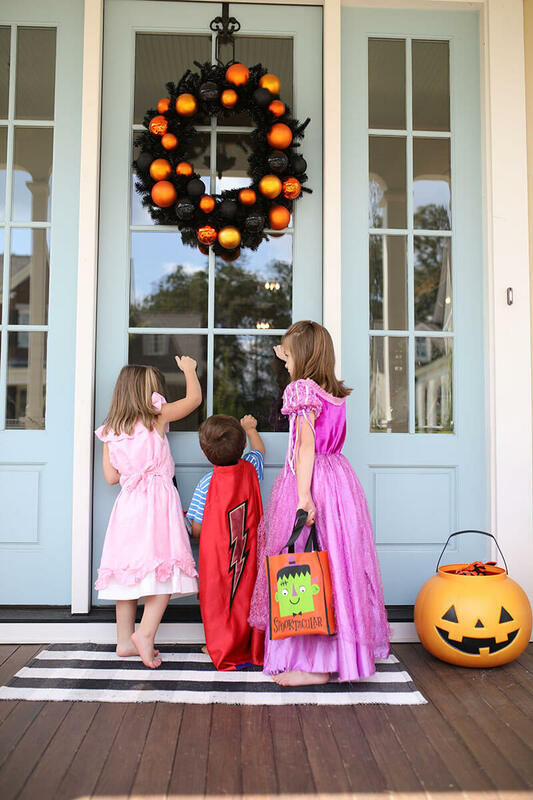 We can’t wait to Boo a few friends and neighbors this year and I want you to JOIN US! 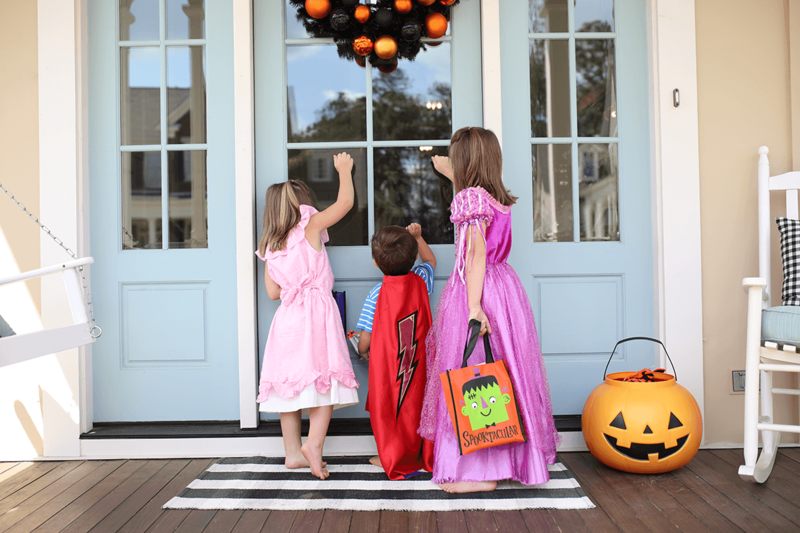 Kick off a fun You’ve Been Boo’ed plan this weekend to get your neighborhood buzzing before Halloween. Nursing Homes—Contact your local nursing home and ask if you can drop off a few baskets for the residents. 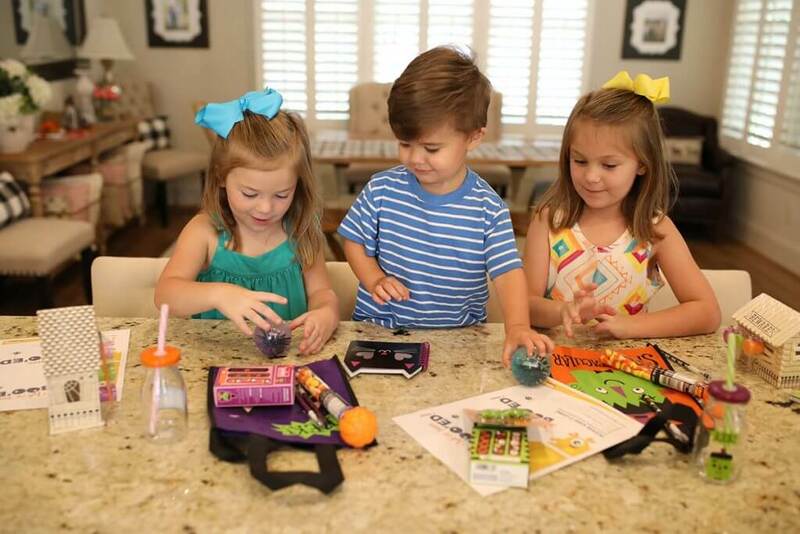 Ask if they prefer sugar-free candy, crafts, or handmade notes. Principals—They miss out on the sweet notes and fun moments throughout the year. 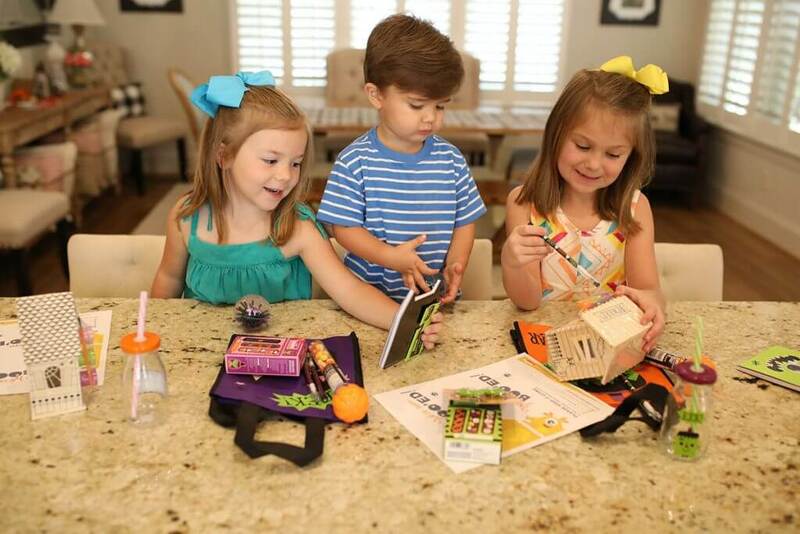 Remind them that you appreciate them… in the spookiest way possible! Local law enforcement—hand deliver a basket of treats with a thank you to your local police and fire departments. We don’t recommend secrecy on this one! 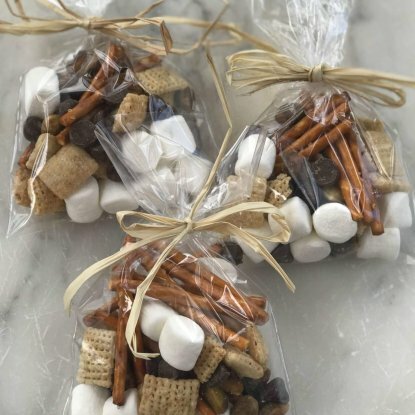 Spouses—don’t forget to leave a sweet treat for your honey at work, at home, or in the car. A little extra smile goes a long way! 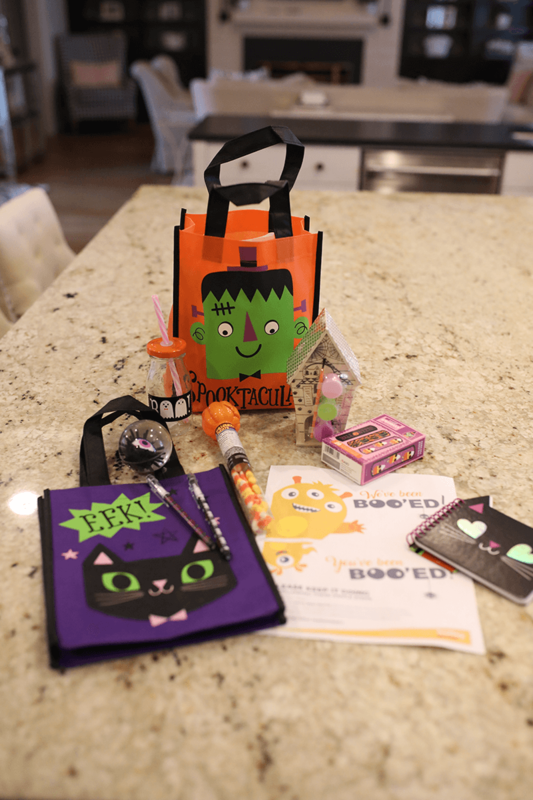 For those of you over 21, grab my FREE You've Been Boo’zed printable and get ideas on how to spread the holiday fun to your of-age friends! Share pictures of your crew Boo'ing for a chance to be regrammed on my Insta! Use the hashtag #youvebeenbooed! 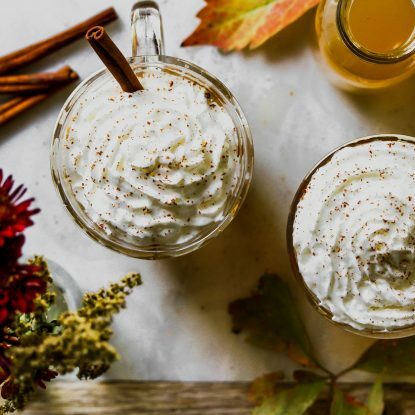 Whether you're posting the treats that you're giving, sharing what you received, or capturing your crew in the action, I wanna see it!